The LEKKER Kalimantan series are made from high-quality materials from the Indonesian island of Java. We have used 100% natural rattan fibers. The Kalimantan is named after the size of its source, a large main island of Indonesia. Easily carry all you need in this extra large basket. Either fit on your rear carrier or on the front, onto a front carrier. All is possible! 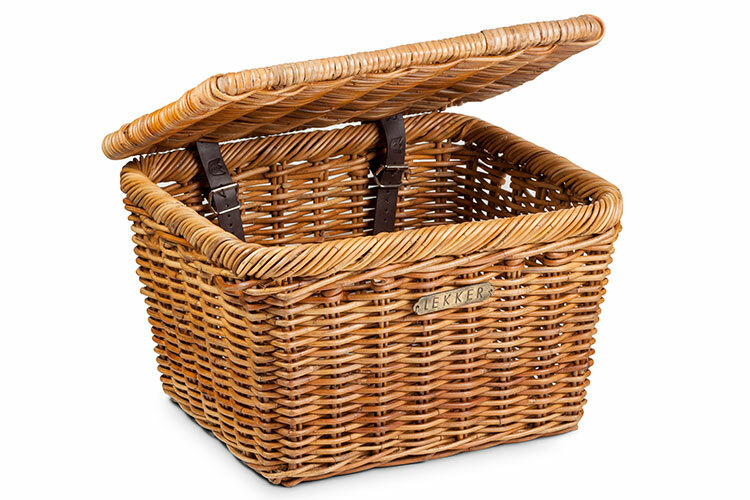 The LEKKER Wicker Baskets Kalimantan series are made from high-quality materials from the Indonesian island of Kalimantan. 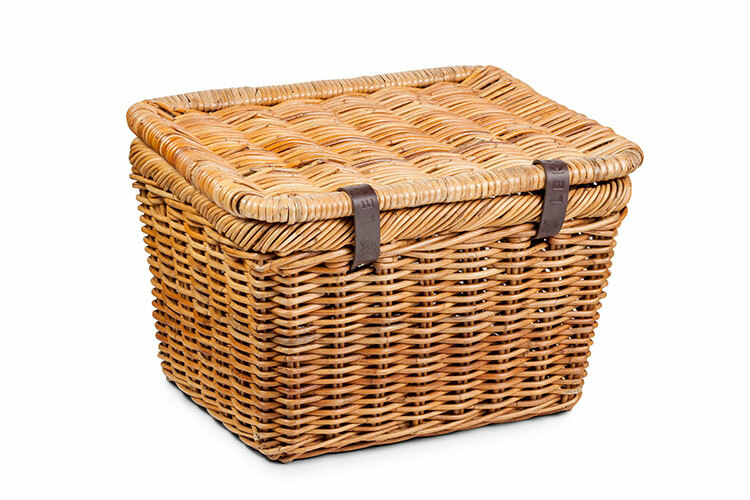 We have used 100% natural rattan fibers. 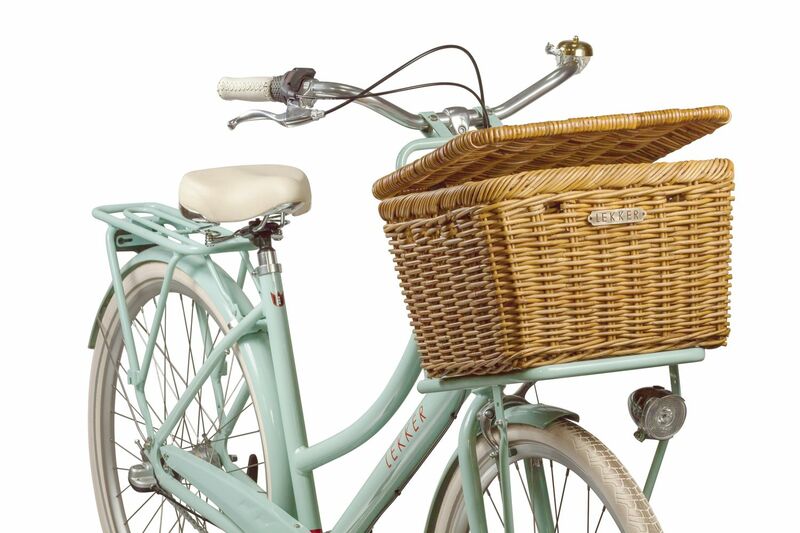 The Kalimantan Series is made from Rattan Lacak, hand weaved with perfection and carefully finished, intended for durability, making it one of the most durable bicycle baskets on the market. 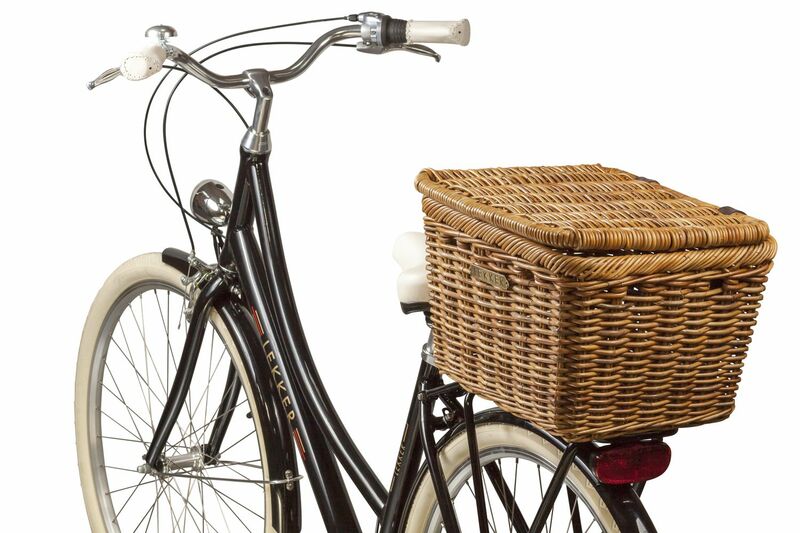 The Kalimantan attaches to the front handlebars with two leather straps, or easily to the rear rack with cable ties which are added to your purchase.